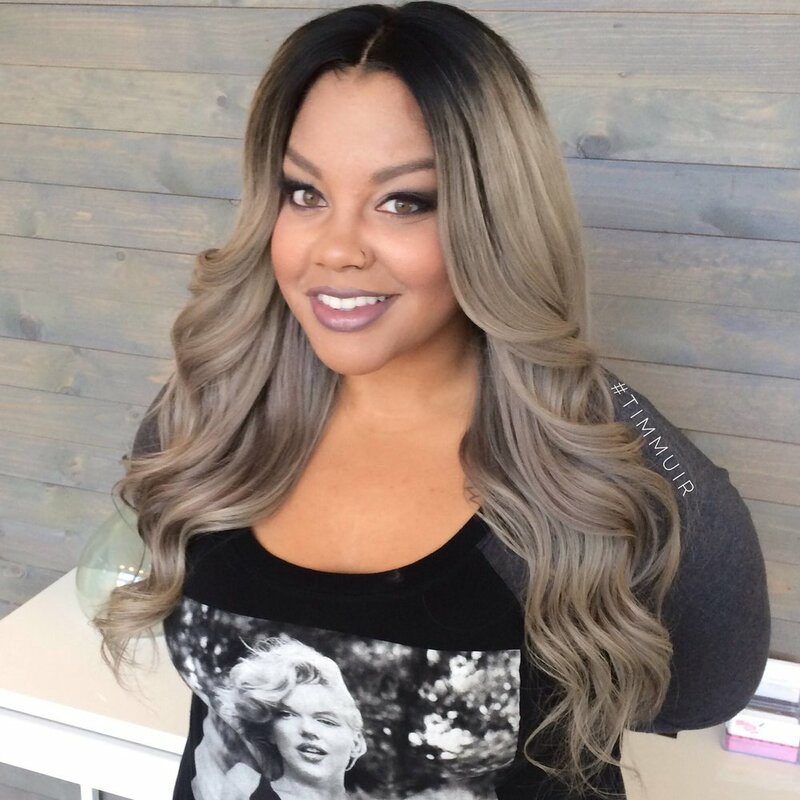 Tim Muir has devoted the past seventeen years to making a name for himself within the hair and makeup industry; specializing in color correction, the art of extensions, hair weaving, and ethnic textures. Based in the Salt Lake Valley, the Indianapolis native trained at Echelon Edge Hair Academy in Utah, and is the state’s leading expert in multicultural hair and makeup. His work has been featured on both a national and international level in the film industry as Department Head of Hair for Yellowstone (2018), Department Head of Hair for Wind River (2017), and publications such as Vogue Italia, BANGSTYLYE, The Colorist, Beauty Link, and Now in Salt Lake magazines—to name a few. Tim’s clientele is comprised of everyone from local television and radio talents, to the business professional, to celebrities in Los Angeles who utilize his services for their red carpet look. In addition to working as a lead stylist on many New York- and Atlanta-based fashion runway shows, Tim is a national educator with the International Hair Fashion Group (IHFG), which is spearheaded by the legendary stylist, James Harris. His responsibilities as an educator take Tim around the nation to teach stylists the most current hair and fashion trends. His workshops have been hosted at shows such as the Bronner Brother’s Hair Show-Atlanta, IBS New York, and IBS Las Vegas. Tim created Alter Ego Studio Salon to advance his vast knowledge and skills through educating his stylists on his expert techniques. His reputation has garnered attention in the local media, where he has been featured on multiple occasions as an expert in his field. He currently is the official stylist to ABC4 Utah anchors Nadia Crow, Kim Fischer and Kimberly Nelson. In addition he is stylist to radio personality Jay R the Superstar of Salt Lake's U92. Tim is highly sought after for his incredible skills and talent, and is considered to be Utah’s go-to stylist for fashion-forward thinkers. Tessa Scharman keeps the show running at Alter Ego Studio Salon as Tim’s administrative assistant. Her creative personality led Tessa to the beauty industry after discovering she much preferred working in a fast-paced environment that keeps her on her feet. Tessa found that the ever-changing world of beauty provided the perfect canvas for her to spread her artistic wings. Tessa is currently enrolled at Taylor Andrews Academy, where she is pursuing a license in cosmetology. She has styled hair for her family and friends for years, in addition to perfecting her skills in nail art. After graduating from Taylor Andrews, Tessa plans to take her career on the road as a traveling nail technician—and aims to become one of Alter Ego’s top stylists. Tessa’s alter ego is an open-minded, free-spirited and adventurous pixie who has a little bit of sass and a whole lot of class.